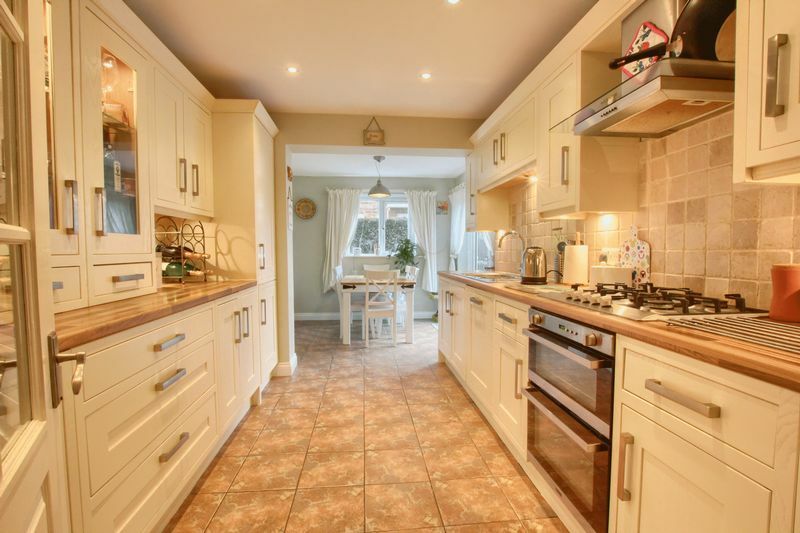 Located in what is arguably one of the most desirable areas of Guisborough is this stunning and substantially extended five bedroomed detached family home. 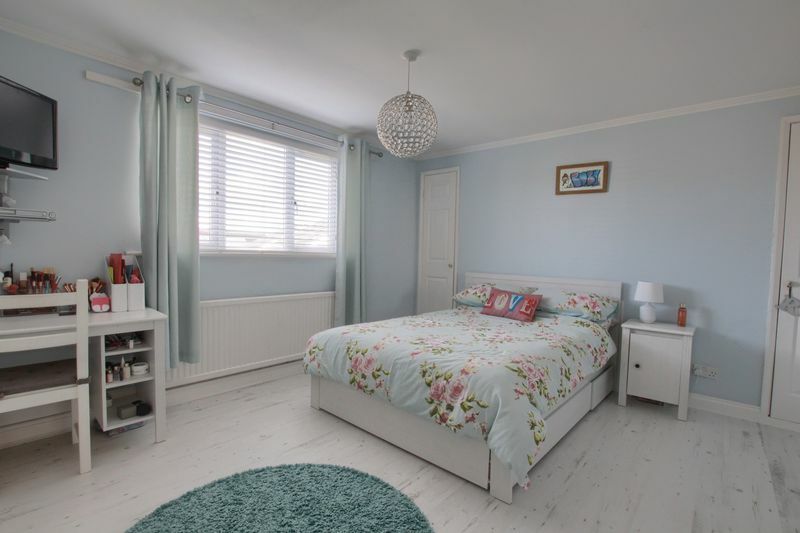 This property is fantastically well proportioned and offers modern and stylish accommodation throughout. 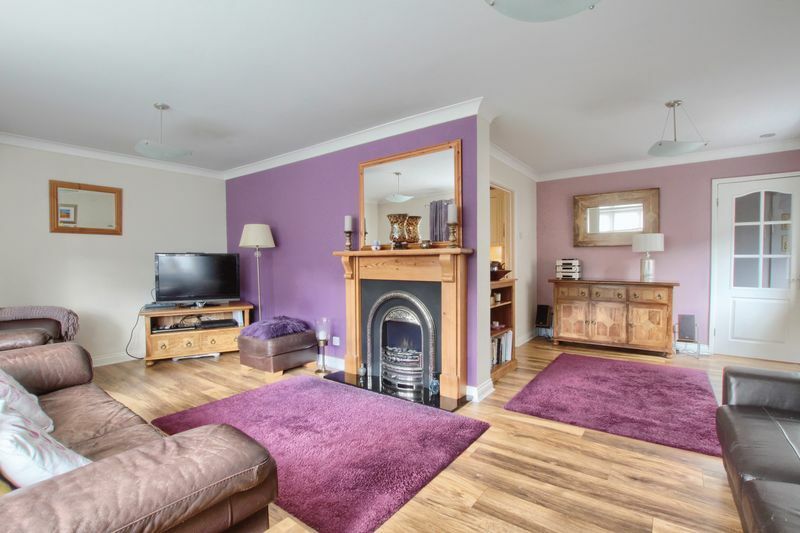 Properties of this calibre are rarely available and we advise early viewing to avoid disappointment. 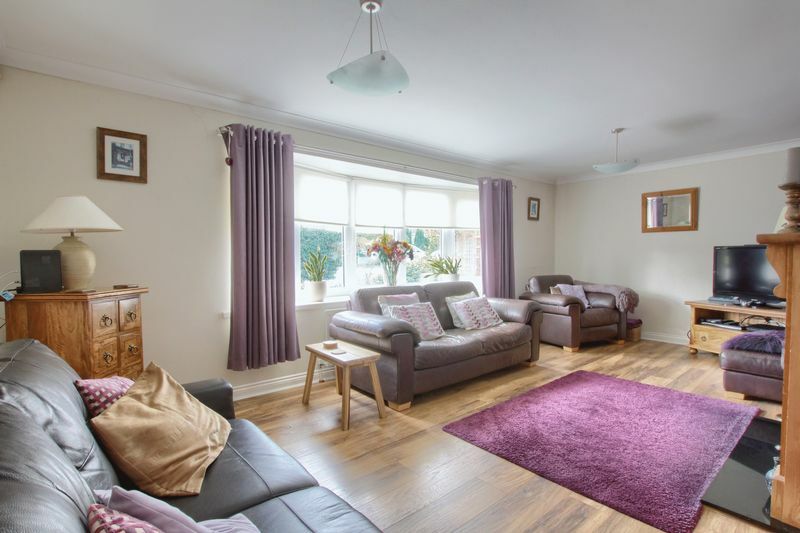 The accommodation benefits from gas central heating and uPVC double glazing and principally comprises; entrance lobby, hallway, L - shaped living room, kitchen / dining area, utility, two bedrooms and ground floor shower room. 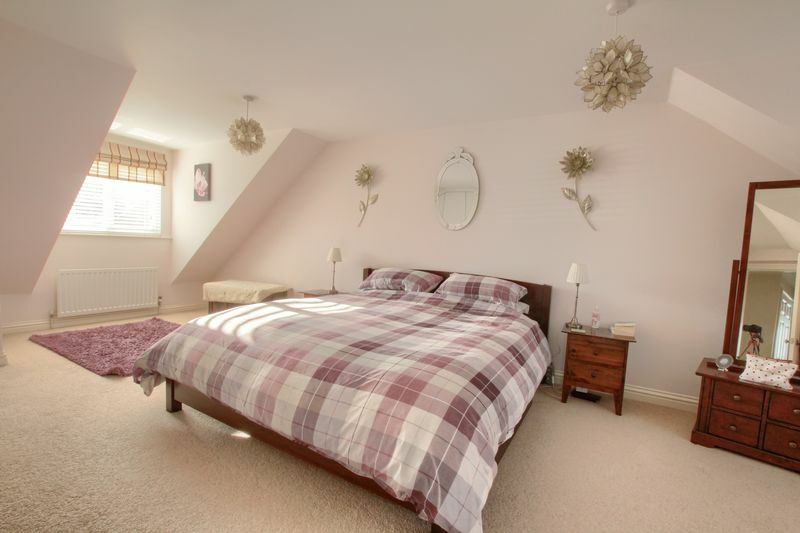 To the first floor; Master bedroom, two further bedrooms and family bathroom / WC. 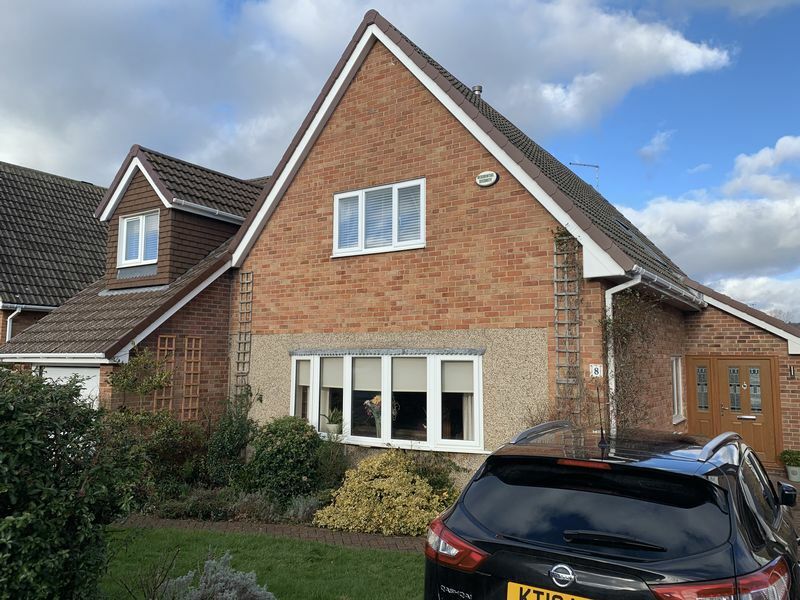 Externally; driveway, integral garage and gardens to front and rear. 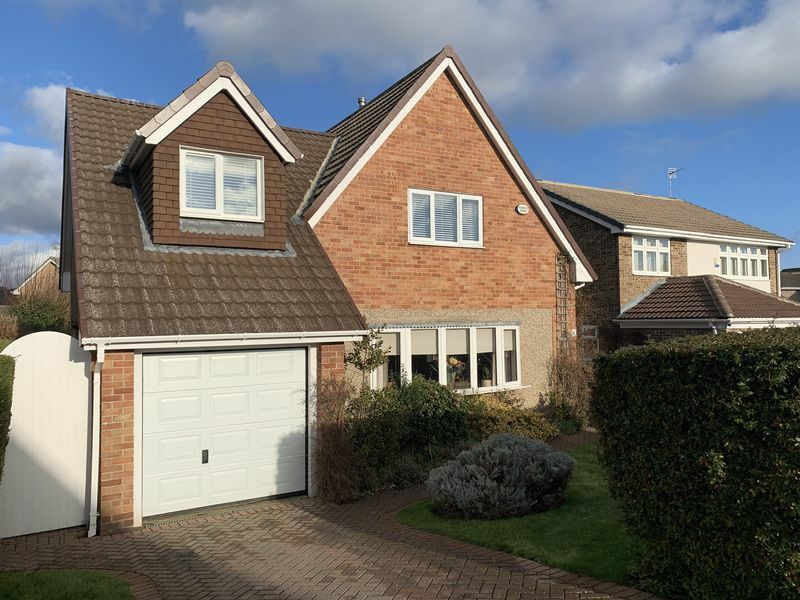 Located in what is arguably one of the most desirable areas of Guisborough is this stunning and substantially extended five bedroomed detached family home. 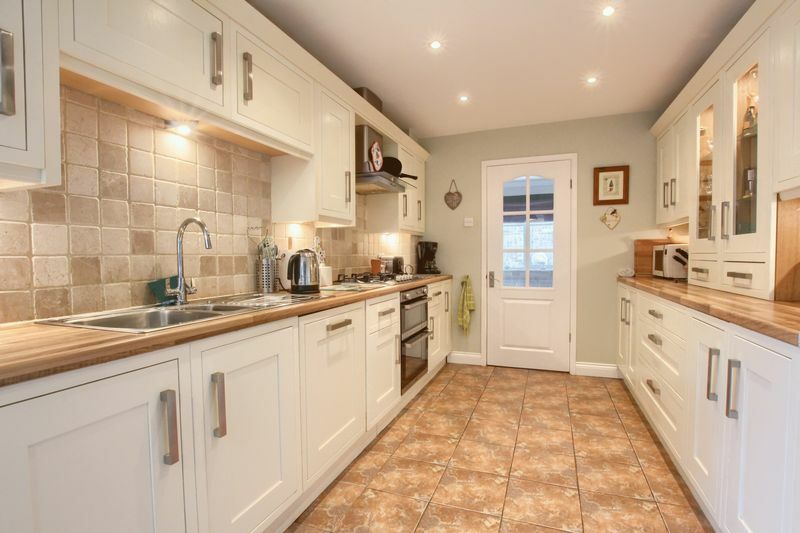 This property is fantastically well proportioned and offers modern and stylish accommodation throughout. 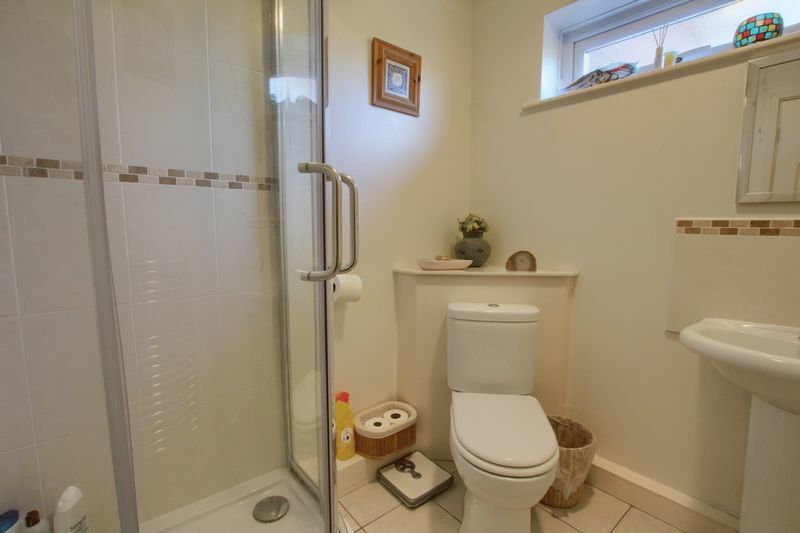 Properties of this calibre are rarely available and we advise early viewing to avoid disappointment. 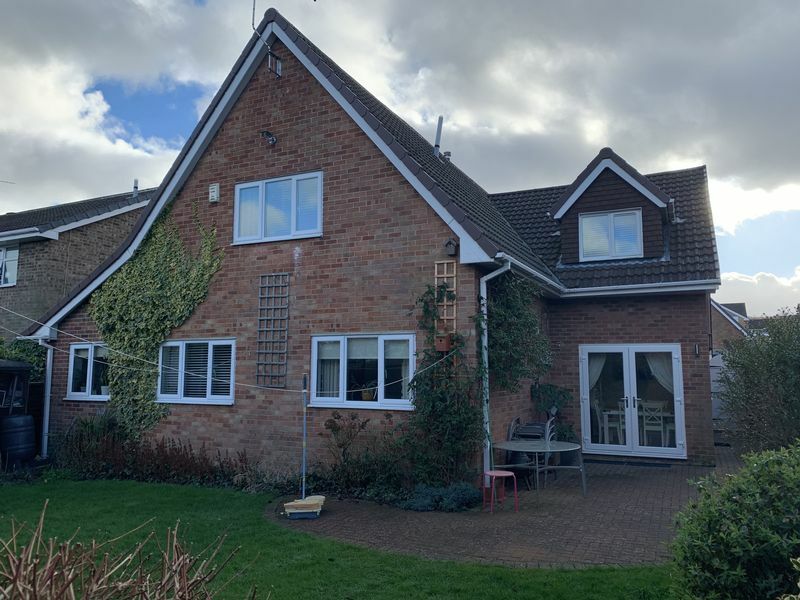 The accommodation benefits from gas central heating and uPVC double glazing and principally comprises; entrance lobby, hallway, L - shaped living room, kitchen / dining area, utility, two bedrooms and ground floor shower room. 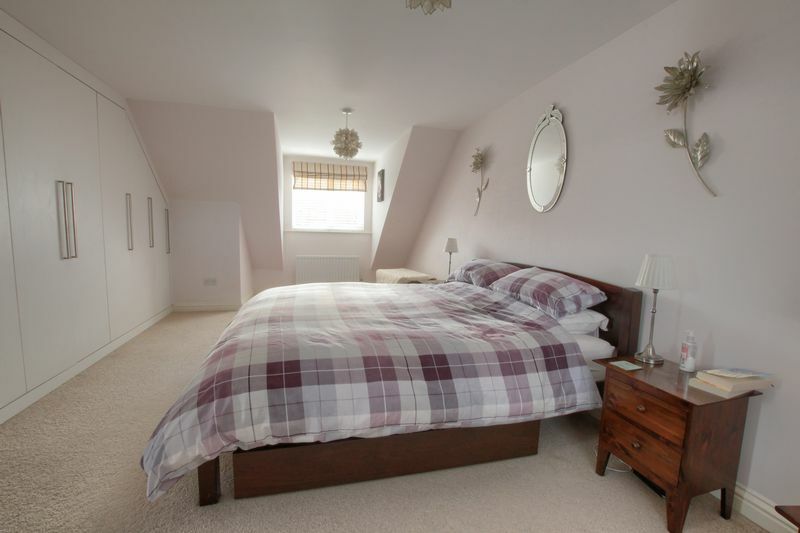 To the first floor; Master bedroom, two further bedrooms and family bathroom / WC. Externally; driveway, integral garage and gardens to front and rear. A well designed space that gives a warm welcome and the first impressions of this beautiful home. 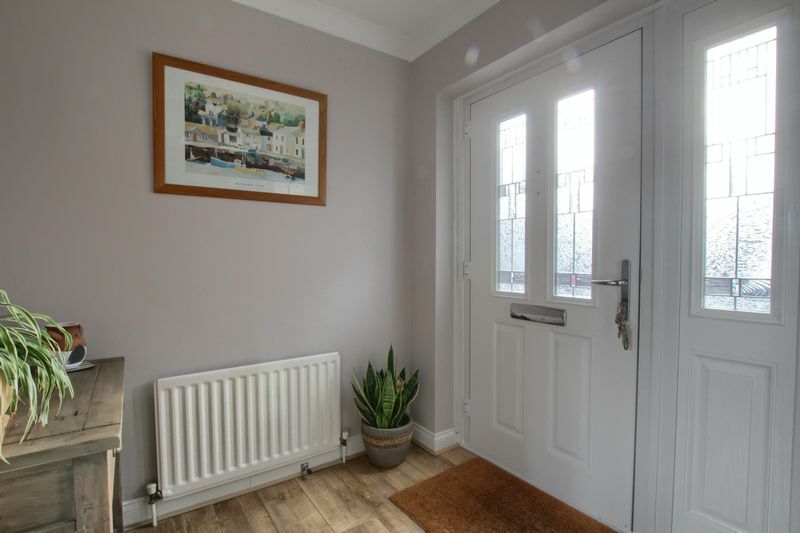 Composite entrance door to the front with adjacent side window, stylish laminate flooring, double radiator and opening to hallway and access to utility. Attractive spindle staircase to first floor. 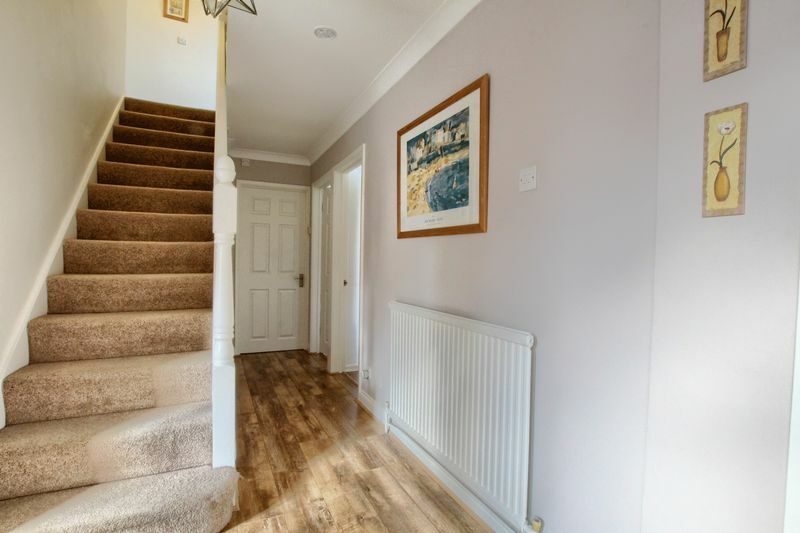 Useful under stairs storage cupboard, stylish laminate flooring, radiator and coved ceiling. 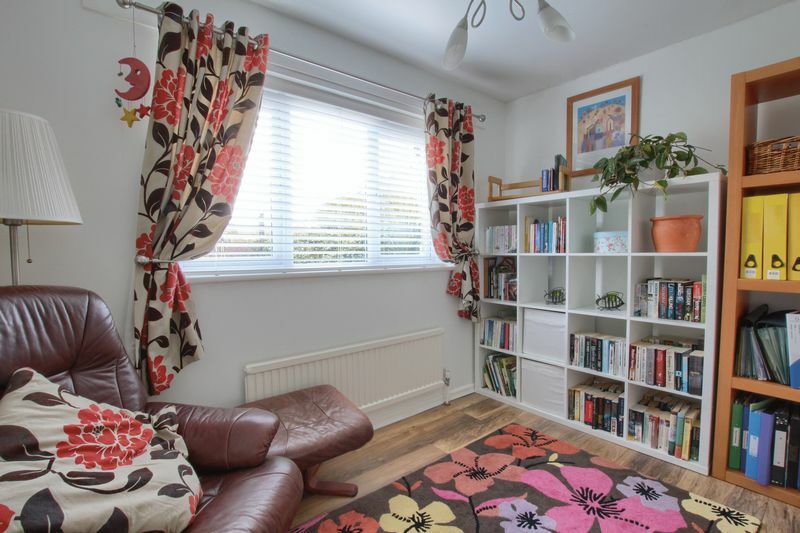 A room of fantastic proportions with an attractive uPVC double glazed bow window to the front and uPVC double glazed window to the side filling the room with natural light. 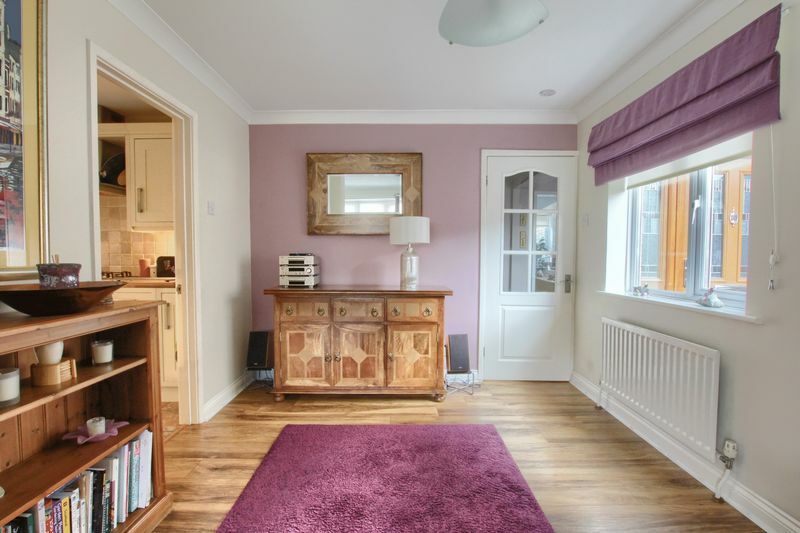 Three radiators, feature electric flicker flame fire with decorative surround and stylish laminate flooring. Modern range of wall and base units incorporating drawers and display unit, finished with laminate work tops and tiled surrounds. One and hald bowl stainless steel inset sink unit with mixer tap, built in double electric oven with five ring gas hob and cooker hood over. Integrated fridge freezer and dishwasher. 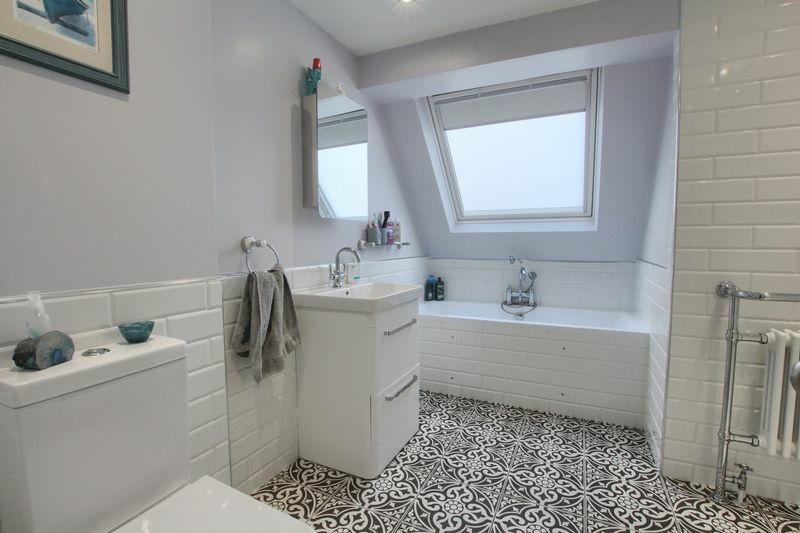 Recessed halogen lighting, tiled flooring, and double radiator. 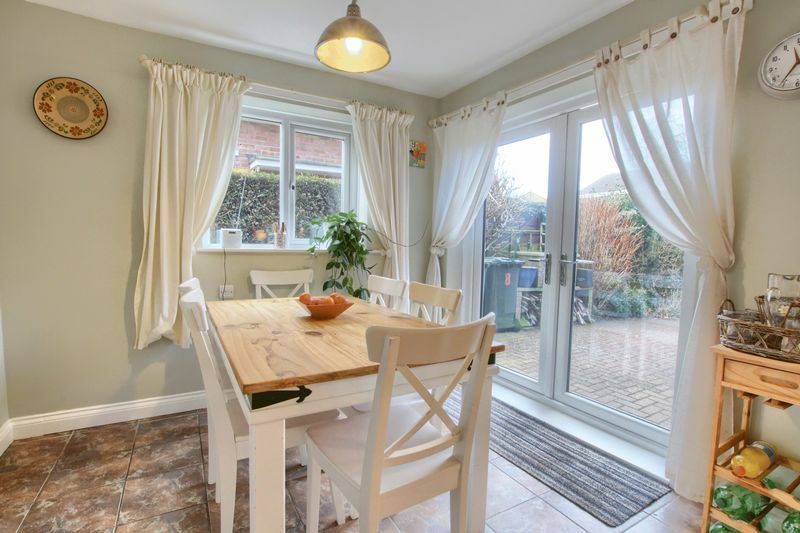 uPVC double glazed window to the rear and uPVC double glazed French doors giving access to the rear garden. Wall and base unit with laminate worktop and tiled splash back. Stainless steel inset sink unit with mixer tap. Plumbing for a washing machine, double radiator and uPVC double glazed window to the rear. 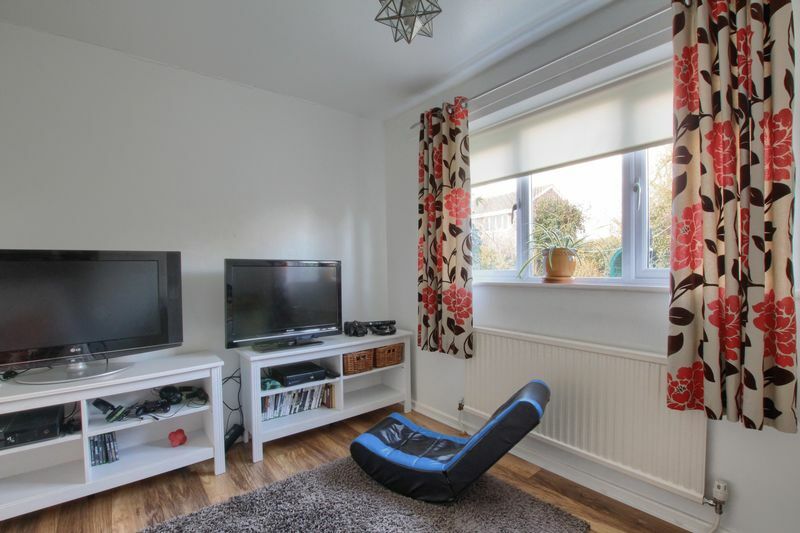 uPVC double glazed window to the rear, single radiator and stylish laminate flooring. White suite comprising corner shower cubicle, pedestal wash hand basin, and push button WC. 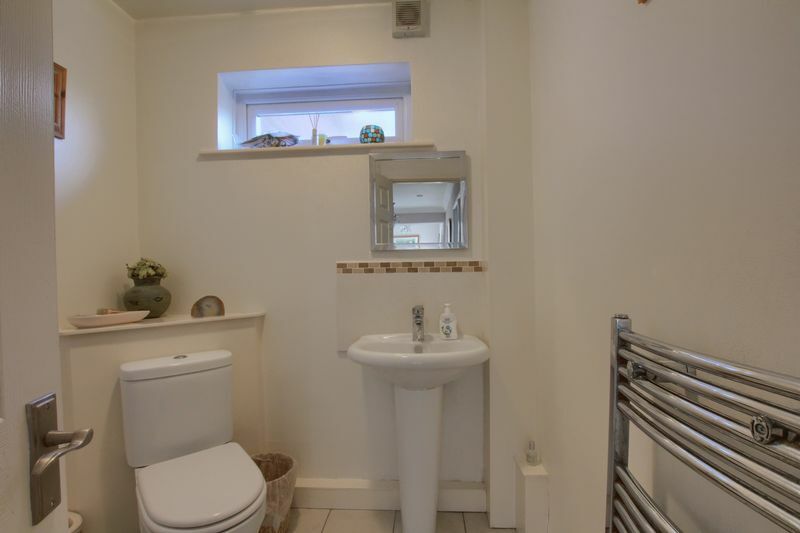 Tiled walls and tiled flooring, chrome effect heated towel rail / radiator and uPVC double glazed window to the side. Two useful storage cupboard (one housing hot water tank). Coved ceiling and access to loft space. 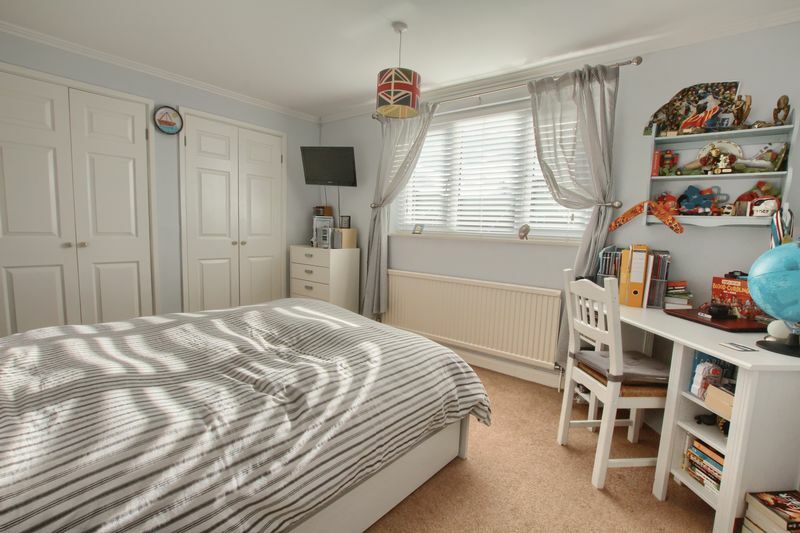 A dual aspect room with uPVC double glazed window to both the front and rear. Two single radiators and extensive range of modern built in wardrobes. Two useful storage cupboards, two sets of double built in wardrobes, stylish laminate flooring, single radiator and coved ceiling. uPVC double glazed window to the rear. 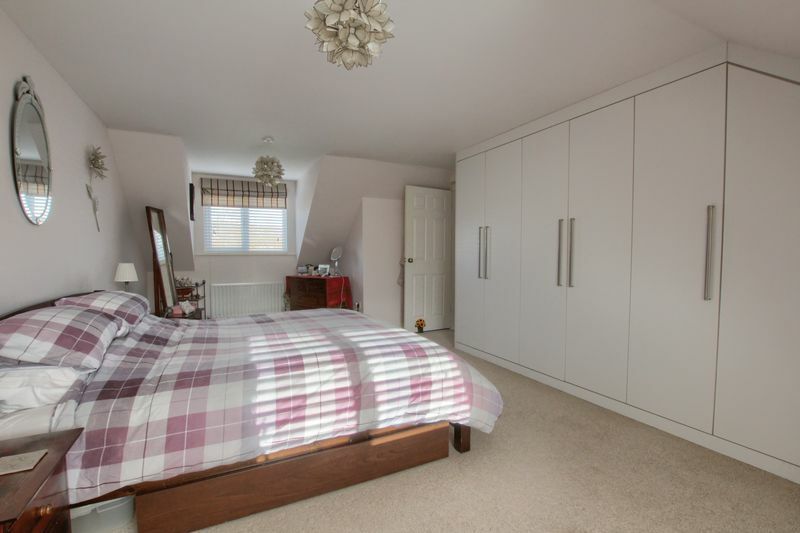 Two built in wardrobes, single radiator, coved ceiling and uPVC double glazed window to the front. 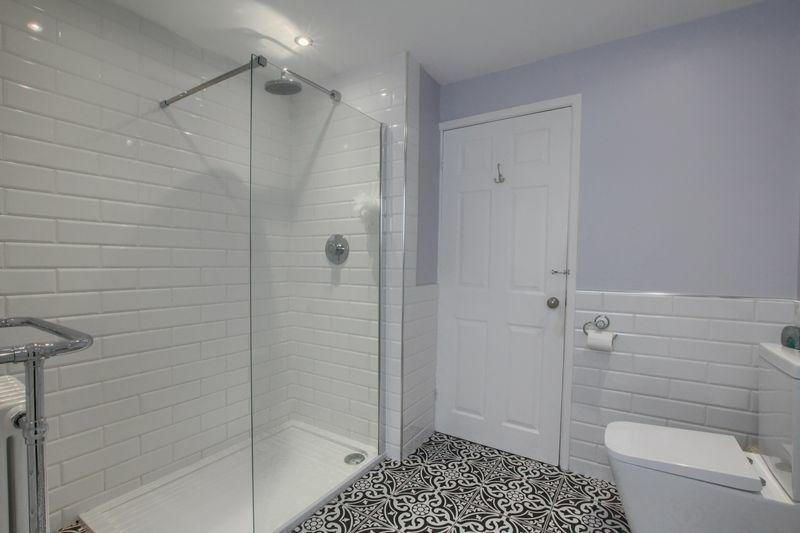 Modern and stylish suite comprising; tiled bath with mixer tap and handheld shower attachment, walk in shower enclosure, vanity unit incorporating wash hand basin with mixer tap, and push button WC. 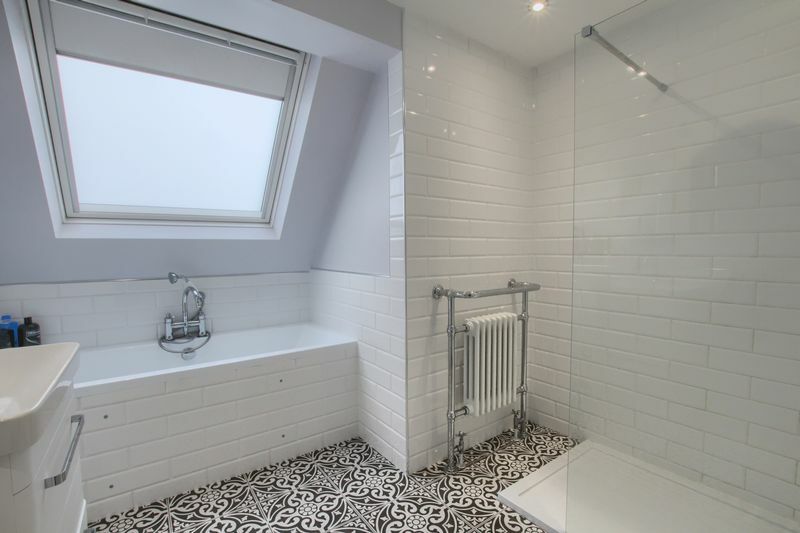 Tiled flooring, half tiled walls, recessed halogen light and traditional style radiator. Velux window with built in black out blind. Two block paved driveway offering ample off road parking. Insulated up and over door, power and light. The front garden is laid to lawn with hedged border. 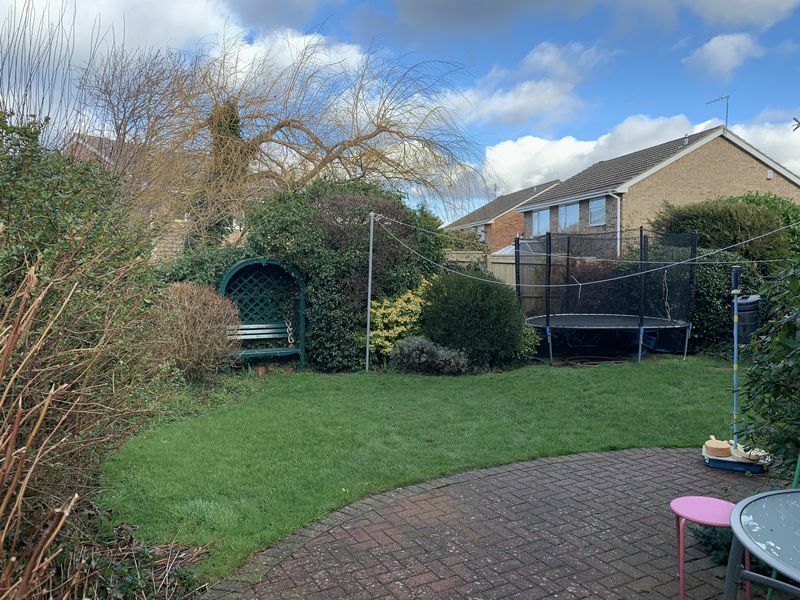 The enclosed rear garden offers a good degree of privacy beginning with a block paved patio area extending to a mature lawned area with attractive borders of shrubs and plants, and further boasting a garden shed, outside tap and side access gate.